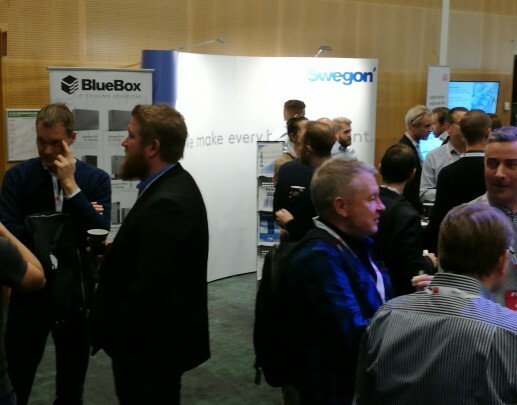 bluebox - data center forum stockholm, 29 nov.
Home // News // Data Center Forum Stockholm, 29 Nov.
Data Center Forum Stockholm, 29 Nov.
Hej hej Stockholm! BlueBox Swegon @DataCenterForum Stockholm for a daily show with a special speech: “Freecooling, the Inescapable Choice - Saving Energy Independently from the Boundary Conditions”. Only today , Clarion Hotel Sign, Östra Järnvägsgatan 35.